Gradle by itself is a general purpose build tool. It can be used to build almost anything you care to implement in the build script. It is declarative, since you don't want to see lots of code in the build file, which is not readable and less maintainable. One common question of every new developer of Android is how to know the current version of Gradle in the working project. 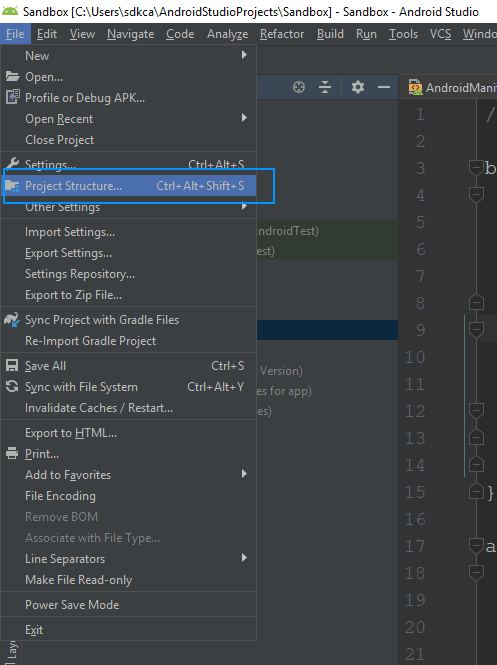 In this short article, we will explain you briefly how to know which version of graddle is using your Android Project. 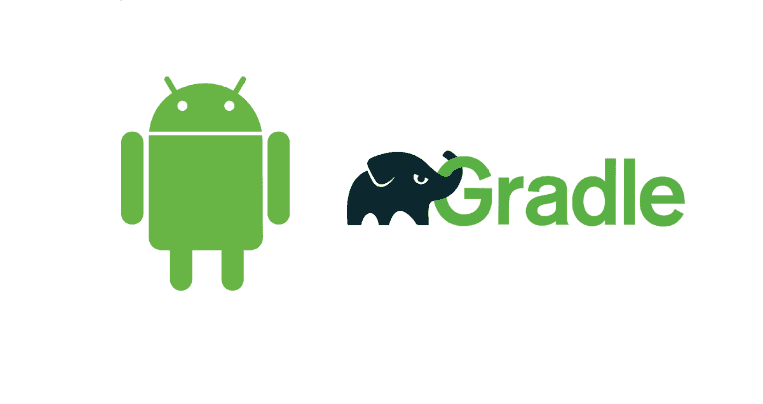 So easy it is to know the version of gradle !